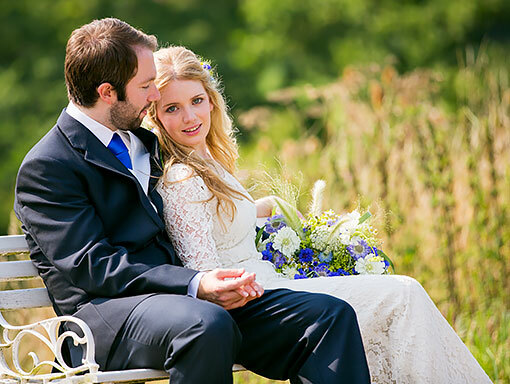 Thank you for visiting my website, I’am a creative full time Bristol wedding photographer. For the last 10 years I have dedicated myself to wedding photography as a full time profession, covering hundreds of weddings in every season and weather. 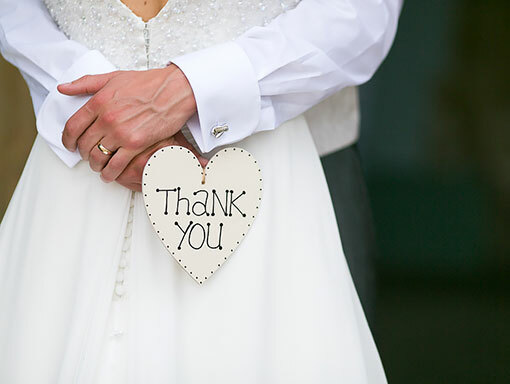 This dedication has led to me being recommended by some of the premier wedding venues in Bristol, Bath and Somerset area. My portfolio is not just random “best” photographs but more select parts of the day, times of year and venues that recommend my services. Of all the weddings I photograph every year, all day coverage from the bridal preparations through to the evening celebrations is the most popular choice. With this time I will capture all the key moments from throughout your day. If you require part coverage then I’am more than happy to fit in with your plans. You can add on additions like second photographer, extended coverage or an album. • Consultation to talk through your plans and ideas and see more examples of my photography. • Most weddings I photograph are from the bridal preparations through to your first dance. Alternate coverage available on request. • All images carefully edited and provided in high resolution ready to print or share. 600+ images as a minimum for all day package. • Your photos uploaded to a secure online gallery, ready for your friends and family to view with your permission. Thank you so much Martyn! You were so amazing and we loved having you there on the day. You captured the day perfectly and we really were blown away by the photos! Couldn’t recommend anyone better to have made us feel more relaxed and comfortable on our Wedding Day. We couldn’t have picked a better photographer. I couldn’t have wished for anymore more, Martyn was absolutely wonderful, the pictures are truly stunning! Martyn is very relaxed, totally professionally and has a way about taking his photos that make you feel completely at ease, I can’t recommend West Photography enough, best decision we made.